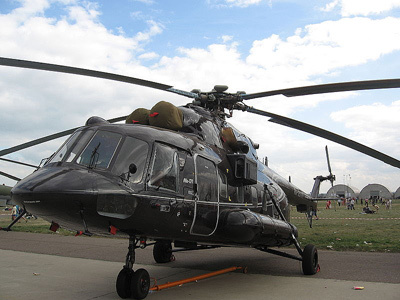 China has bought Russian Mi-171E helicopters and other military equipment worth $1.3 billion over the last six months, with more purchases to follow. 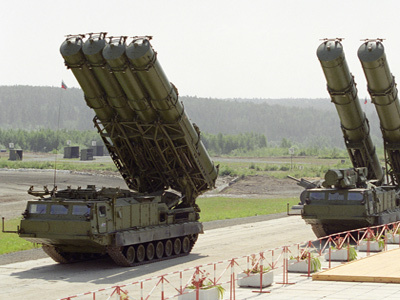 ­The equipment was sold by Rosoboronexport, Russia’s state arms exporter. 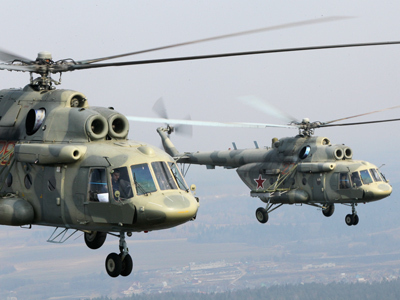 In the coming years the Chinese army plans to buy more Mi-171E helicopters and engines for SU-27/30 fighter planes from Russia, writes Vedomosti Newspaper. In February China bought 140 AL-31 engines for the SU 27/30 fighter jets, and for its domestically designed fighter planes, worth $700 million. Russian military exports in 2013 amounted to $13 billion, with 15 percent being exports to China. Meanwhile US aerospace giant Boeing has scored a $1.4 billion deal to supply India with 22 attack helicopters, beating off competition from the Russian Mi-28N Night Hunter. The deal will include advanced AN/APG-78 fire control radars for the Apaches as well as Hellfire anti-tank and 245 Stinger anti-aircraft missiles. India purchased 80 percent of its $12.7 billion in arms from Russia during 2007-2011, according to the Stockholm International Peace Research Institute (SIPRI). Over the last five years the US managed to score a string of big-ticket deals.